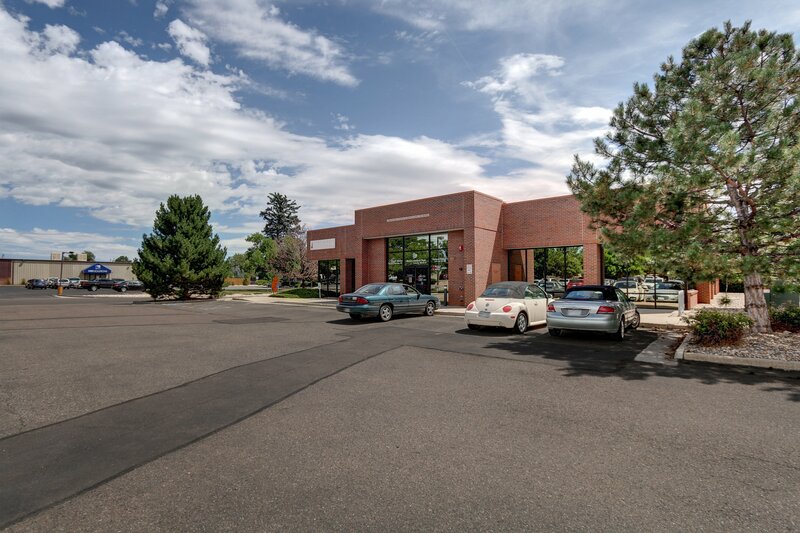 Loveland, CO – NavPoint Real Estate Group is pleased to announce the sale of an 8,897 SF office building at 3880 N Grant Avenue in Loveland. The seller was DDIT Texas, LLC. The buyer was S&K Management Services, LLC. John Witt and Matt Call of NavPoint Real Estate Group represented the seller. This deal successfully closed in August 2016. The property is conveniently located off N Grant Avenue and W 37th Street in north Loveland along Hwy 287. The building was originally constructed in 1999. The current tenants include A Step Ahead, High Plains Physical Therapy, and Huneycutt Family Medicine.